When it boils down to ‘me’. With our eyes firmly in front of us, our natural gaze is outward, and ahead. We are born and raised to look out. What is going on outside of us therefore becomes the focus of our attention. We are led by what we see. Can this be the reason Jesus exhorts us to mind what we set eyes on, for it enters us and often takes root deep within us. These words are spoke in relation to the truth that whatever we set our heart on becomes our treasure; and that we were created to need a Master, and it will always have to be just one master. There is a clear connection between what we set our eyes on, what occupies our heart, and thus what we are truly serving. What we focus on – becomes our priority – becomes our God. This does not apply just to the prohibitive things we mustn’t allow our eyes to wander to, the temptations that lurk everywhere. Dealing with temptation is a needful part of the faith life. But it isn’t just temptations that can rock us. Often, as leaders who feel the responsibility for others, we can be deeply affected by what we see too: frustration, a lack of zeal, sloth, division, problems of life… . This is why in the end leadership boils down to ‘me’: we need to ask this question often: “what has my attention now?”. In our typical problem-solving mode, what has our attention are often problems, issues, difficulties. Is it any wonder that leadership is such a tiresome thing? a/ wrong ideas. 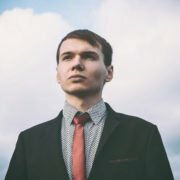 you may have heard common semi-truths such as “God helps those who help themselves”, “the buck stops here”, “if it’s going to be, it’s up to me”. These ideas have some kernel of truth but that’s all they have. In fact, the come from a very humanist standpoint and though they sound noble, they effectively edge the Sovereign God out of the picture. b/ bad habits. we are when stripped to bare essentials, creatures of habits. Most of us have bad habits that simply do not help us to stay God-ward in orientation. We may fritter away time, indulge in gossip, refuse to rein in our emotions and our thoughts (often very right to us). These cloud us and hinder us from developing healthy, God-ward perceptual capacities. i. where is God in this? ii. why am i reacting / responding like this? Asking such questions and waiting for the answers to surface require time, discipline and solitude. But these are questions that pierce the fog and invite the rays of the sun to shine. In that sense, it does boil down to ‘me’ – but a ‘me’ in God’s hands, before God in prayer, waiting on God for answers, knowing God carries the burden with us. This ‘me’ that is is thus led by God is better able to see, discern and decide – better a leader. Link: A story of learning to see better: I fly away! 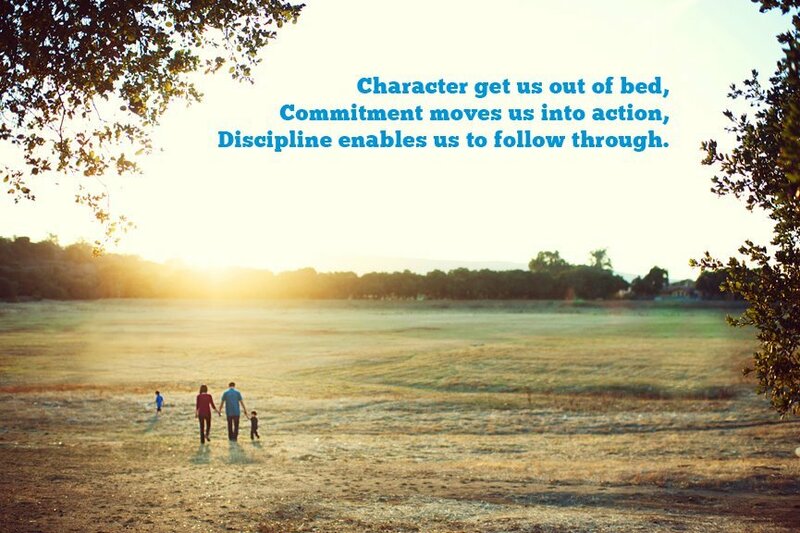 https://www.churchlife-resources.org/wp-content/uploads/2014/02/character-commit-discipline.jpg 576 865 jennihuan http://www.churchlife-resources.org/wp-content/uploads/2018/02/Logo.jpg jennihuan2014-02-20 12:00:252014-02-20 12:00:25When it boils down to 'me'. Jesus' parting words and Hebrews 12: how to soldier on leader. Thoughts from reading Luke 21: a discipleship paradigm perhaps? Thoughts on the Kingdom: a post Summit reflection Sticking to our convictions..what Paul can teach us.